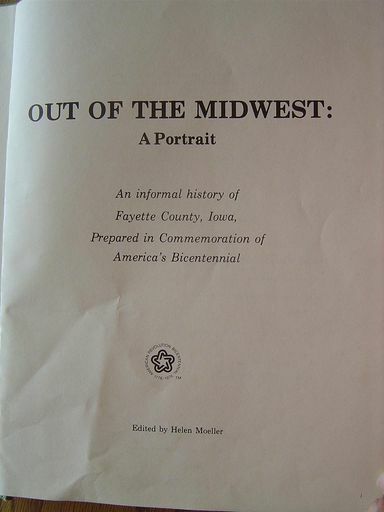 West Union, Fayette Co, IA | Iowaz iowaz@swbell.net | Fotki.com, photo and video sharing made easy. 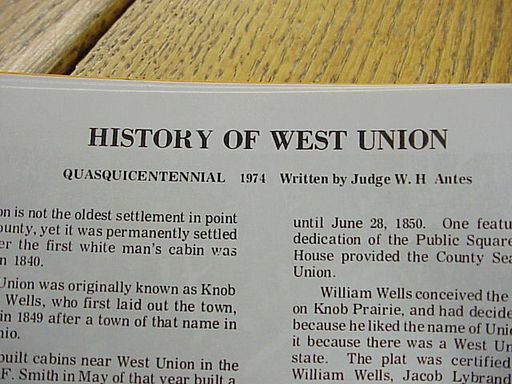 West.Union.IA history notes from Judge Antes. 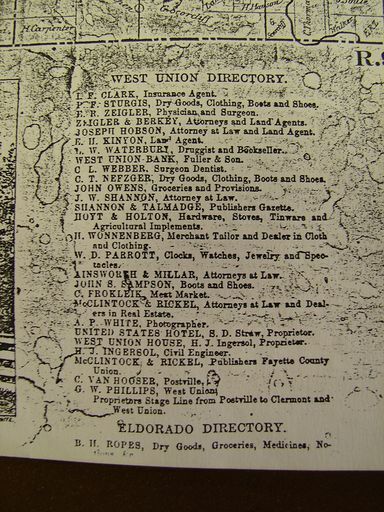 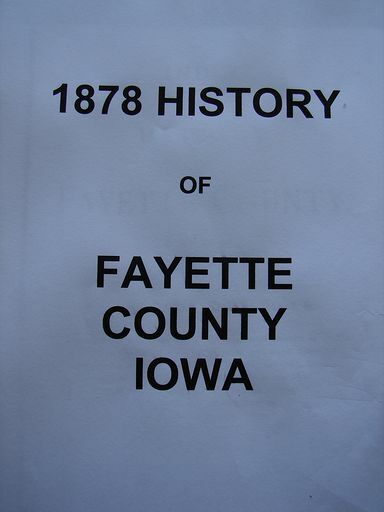 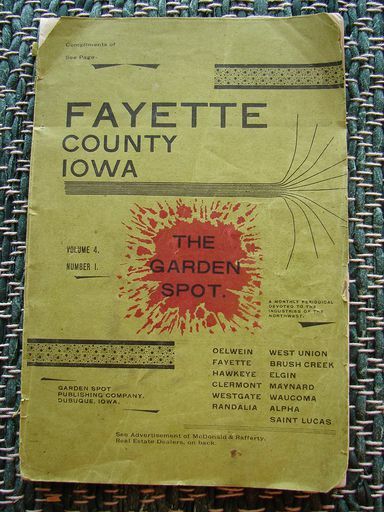 West.Union.IA history from 1878 Hist.of.Fayette.Co.IA.